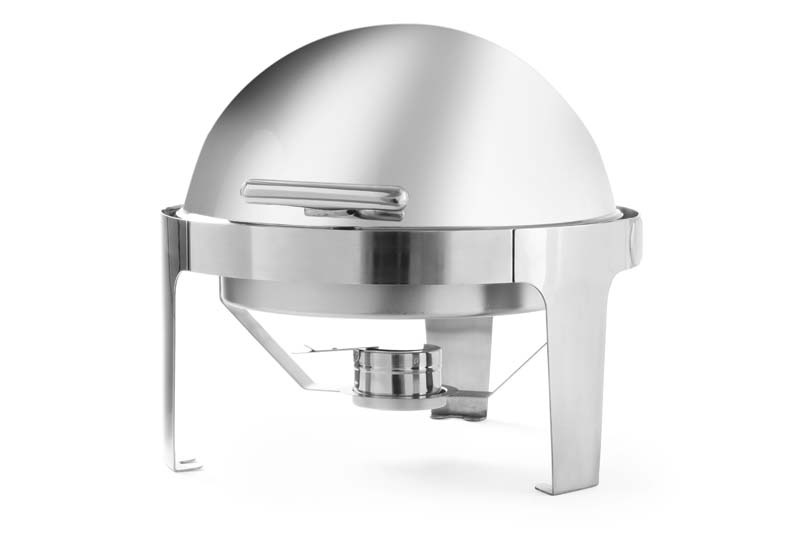 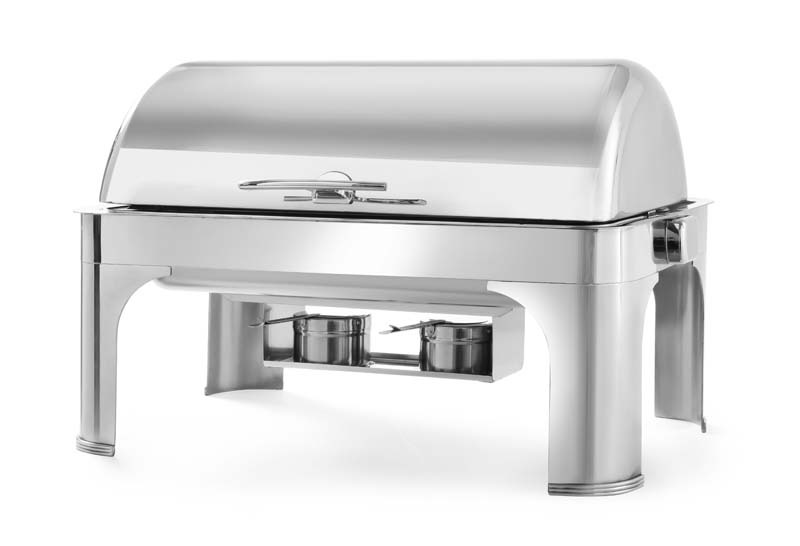 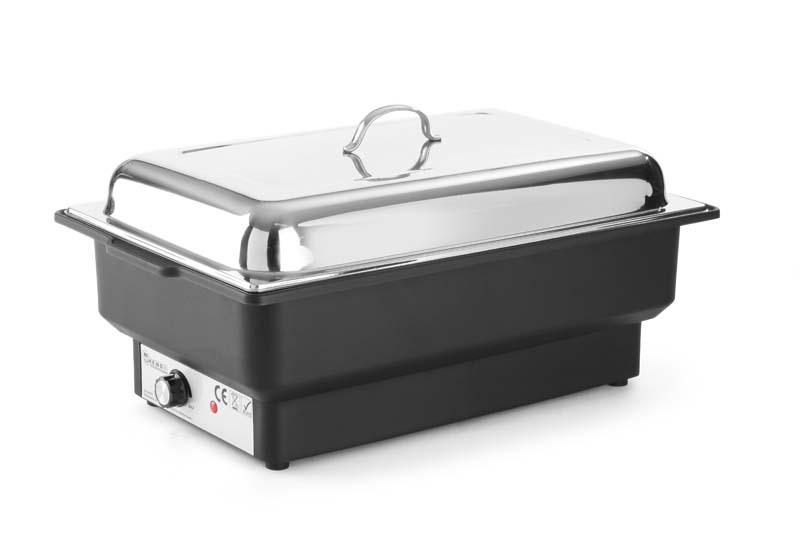 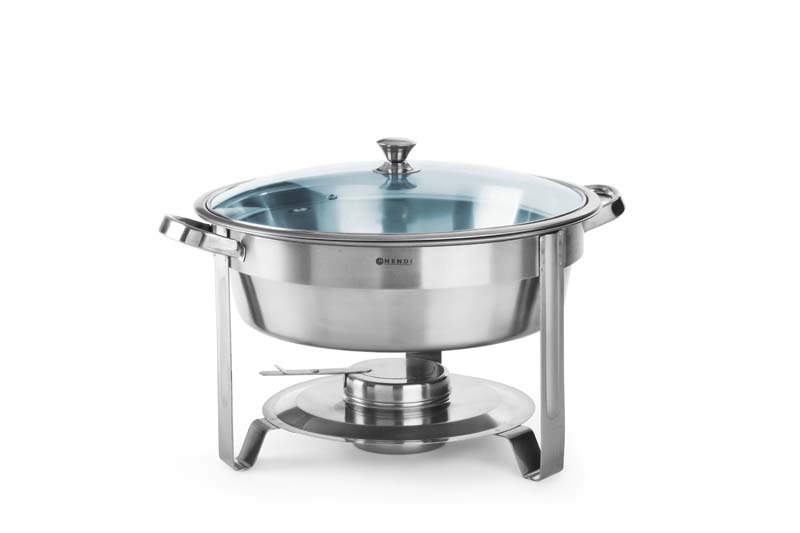 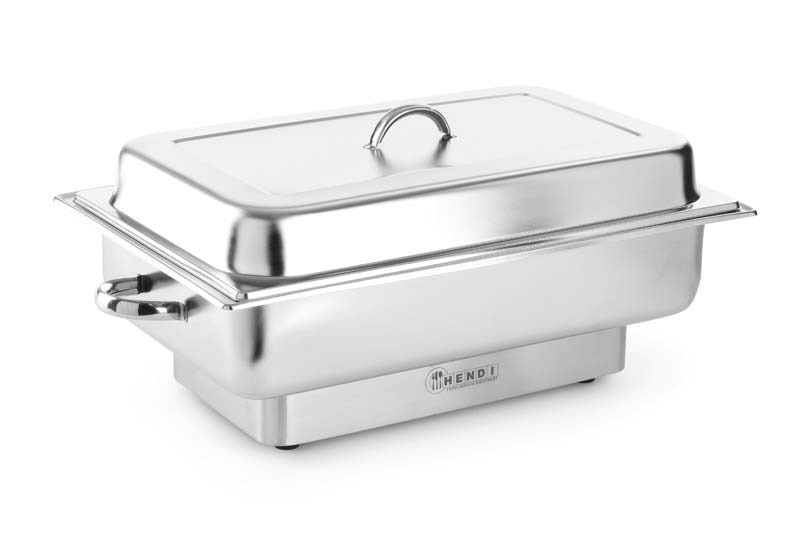 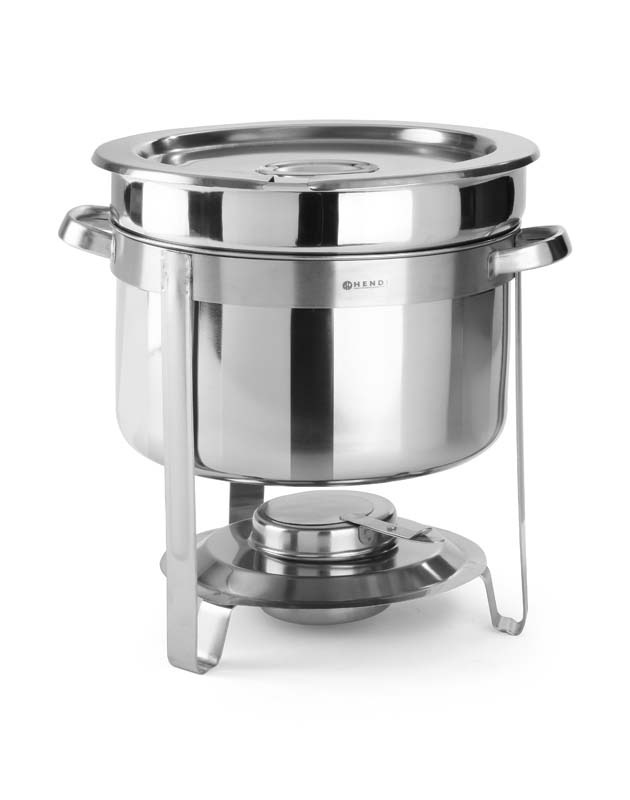 – Elegant buffet chafing dish. 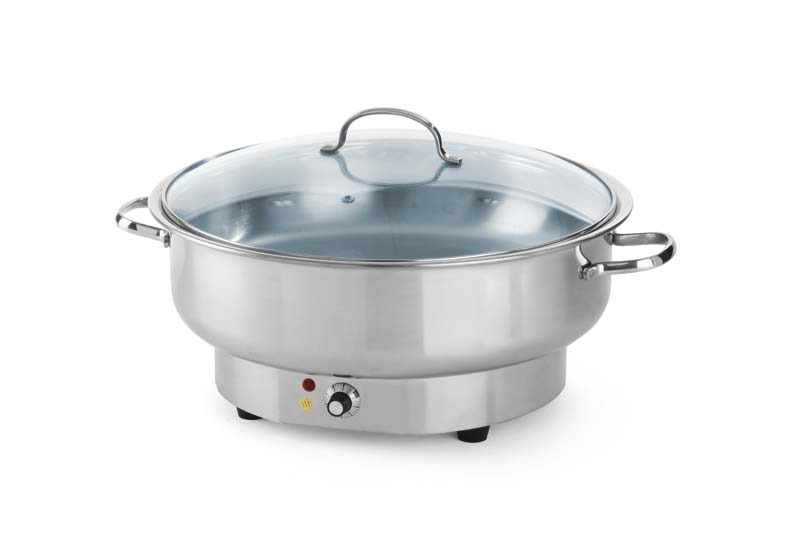 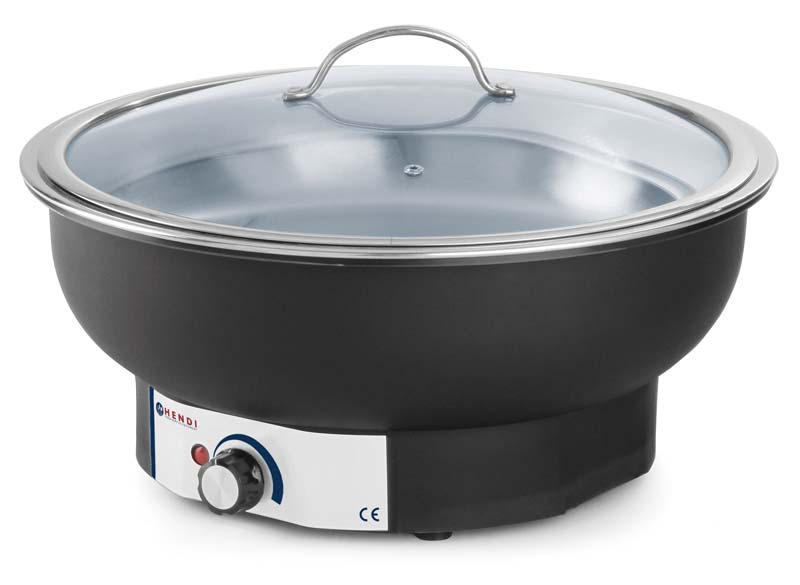 – Roll-top cover retractable 180°. 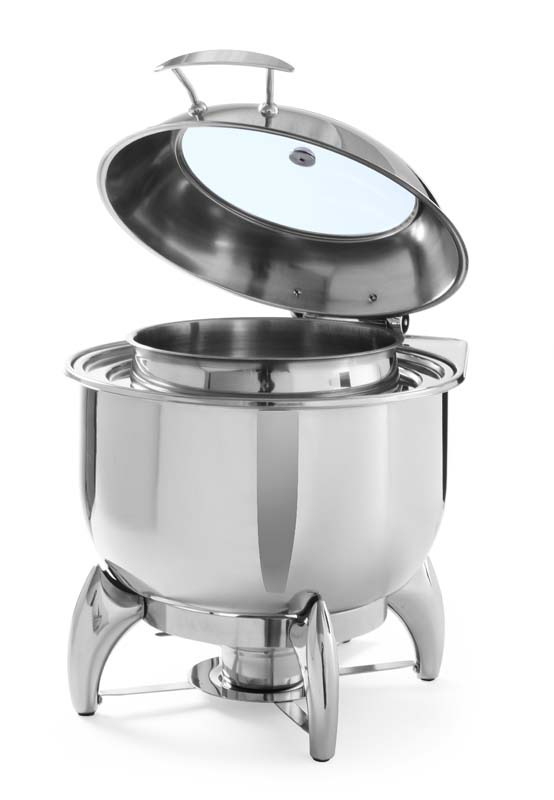 – Highly polished stainless steel.